Easy concept; Life is busy and sometimes we just need a reason to get together. Every 5th of the month, find a friend and get together! Talk, have a drink, watch a movie, or just hang out. Make sure you share your pics! 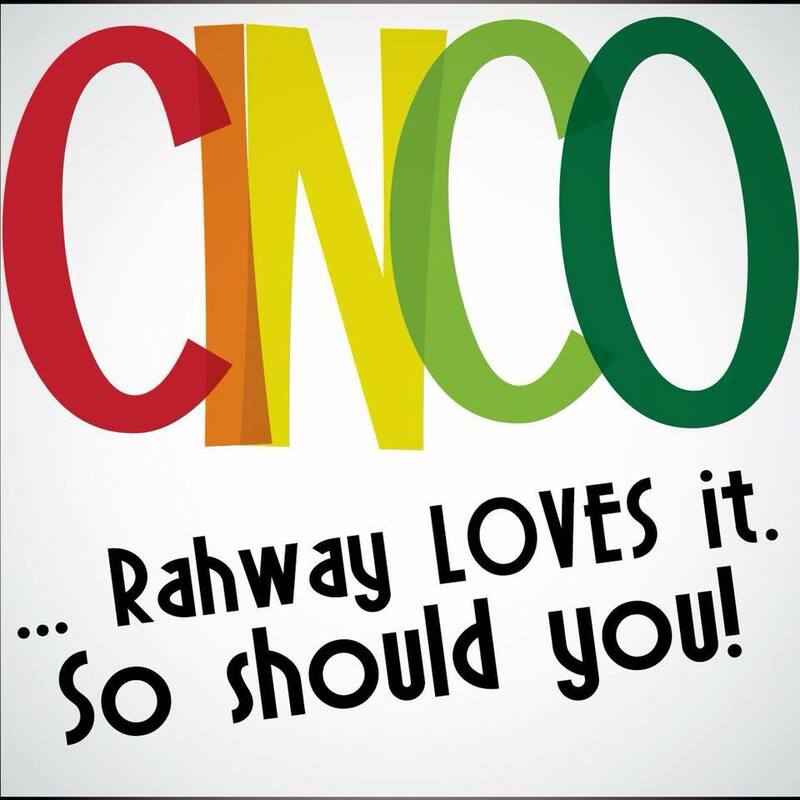 CINCO is a reason to be social … Rahway loves it, and so will you! Check our Facebook page to see what location the CINCO specials will be at, and join us at that location! On vacation, not in the area, or no CINCO location planned? … not a problem! Celebrate CINCO on your own, but make sure to tag us in your pics! Thing to Share: Morning Coffee, any cool meals, funny pictures from the day relating to CINCO in someway … share it all! We’d love to see it! Just don’t forget to TAG #RahwayisHappening #RahwayCinco #HappyCinco!